If you use a MediaTek (MTK) Android device such as Tecno, Infinix, wiko , Gionee...etc then today is your lucky day because I will be teaching you a trick through which you can get unlimited amount of data and also use Glo BIS of N1400 for 3gig by changing your Android imei if you are smart enough and my guess is "You are quite smart, right?" How did you do it? 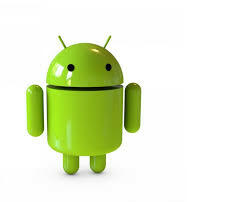 You may ask,its simply By tweaking m imei!! In Nigeria, by last year,when you purchase an Infinix Hot Note you are entitled to 2015MB from Mtn, If you don't want to buy the device but you also want to enjoy the 2015mb, all you have to do is change the IMEI Number of your android phone to that of an Infinix Hot Note and then you Send the assigned command and you will get the 2015MB. 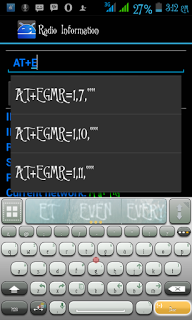 IMEI simply means International Mobile-Station Equipment Identity. 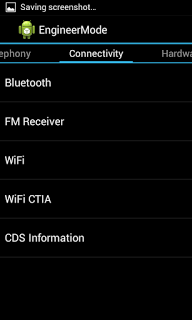 For example, All Infinix hot note imei start with 358429063 that is what I call the identification number. So when you change your imei number to something like "3584290630360721" and send the command. When Mtn or any other telecom company which we plan to trick sees the identification number which is "358429063" their computer assume you use a hot note and you are given your data. 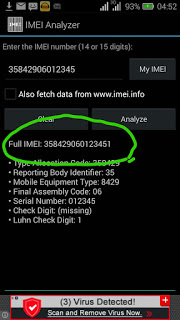 The imei is a very delicate number so you can't just randomly generate numbers and tweak them, you should first analyse it.